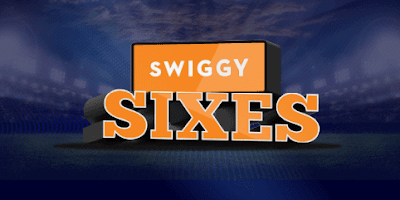 Swiggy 6 Offer – Swiggy is here with Another loot. 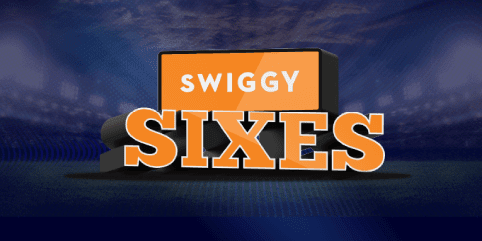 Guys, Previously we have Published Swiggy Loot combined to Get Rs.150 Free Food where You can combine three offers & get Rs.150 food now here is one more chance & offer to Add. You can order food at flat 60% off & Rs.30 cashback with Amazon Pay During IPL. 3. Now Verify your mobile number & you are ready to go for food orders. 5. You will get flat 60% off. Now make Payment using Amazon Pay. 7. Both the offers can be combined with Cashkaro Swiggy Offer and You will get Rs.50 extra cashback too.